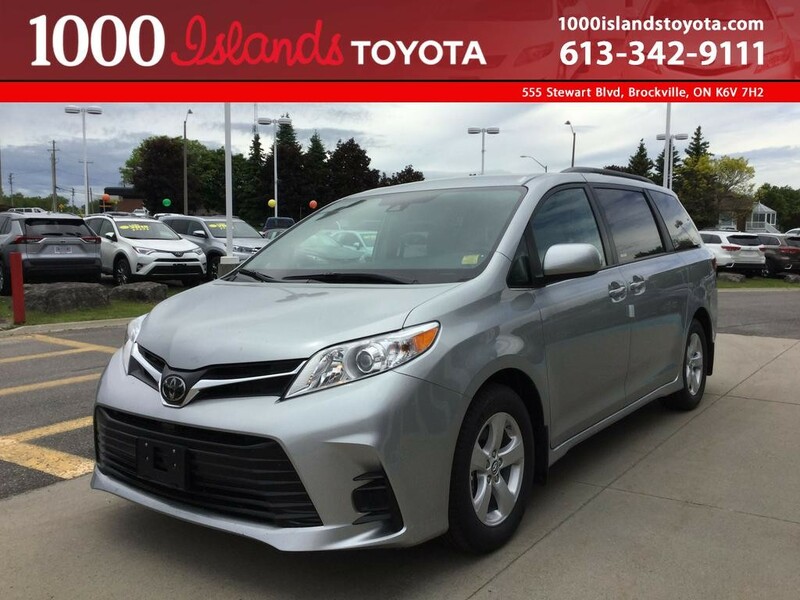 We strive to understand the challenges you find in trying to locate quality vehicles at affordable pricing. 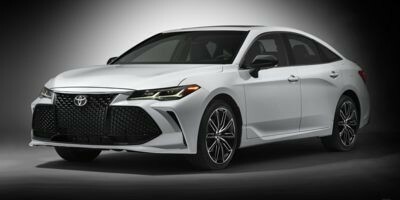 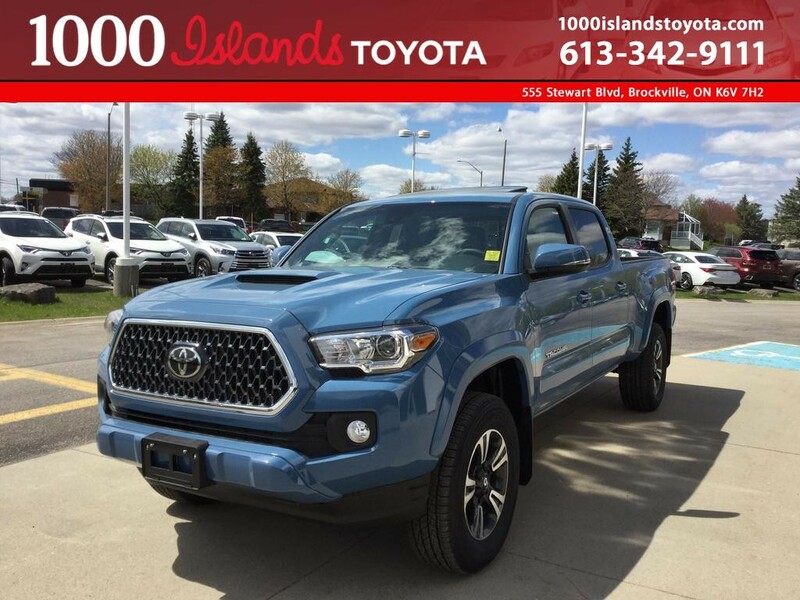 We also know it’s not easy to navigate the marketplace while trying to learn all there is to know about vehicles and vehicle options. 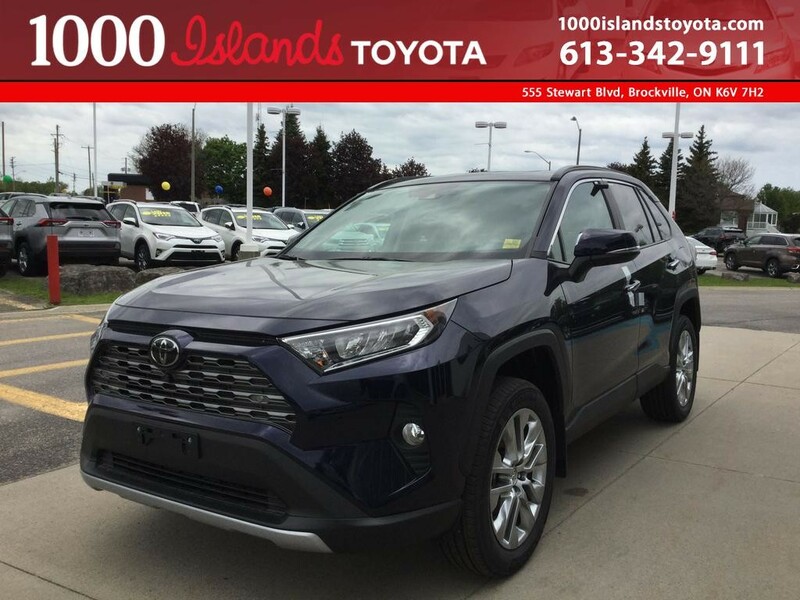 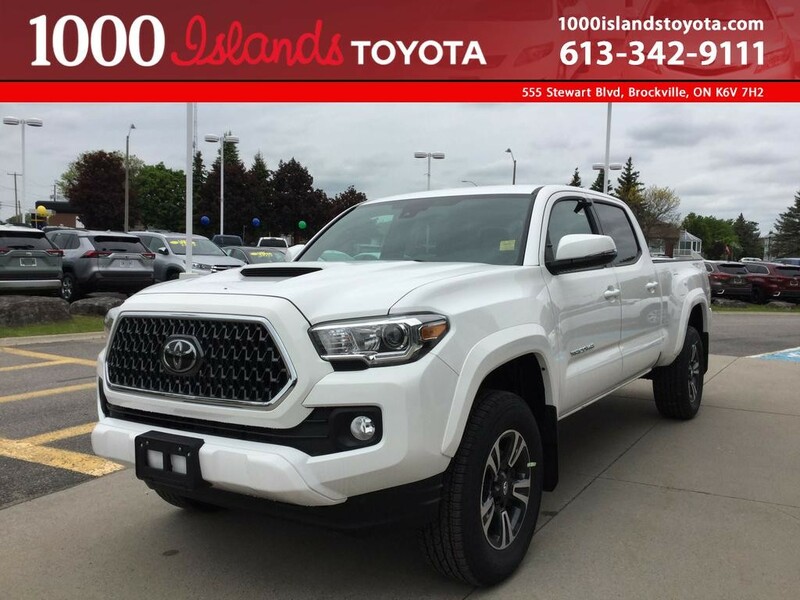 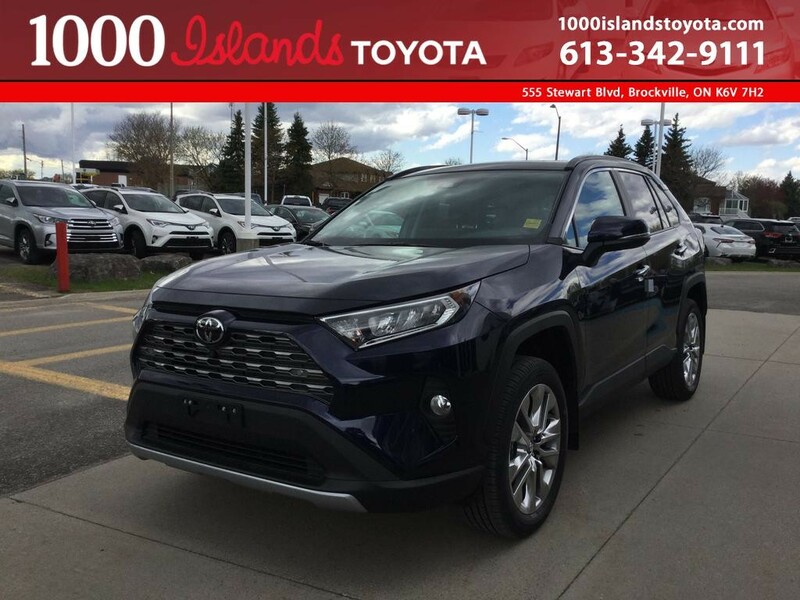 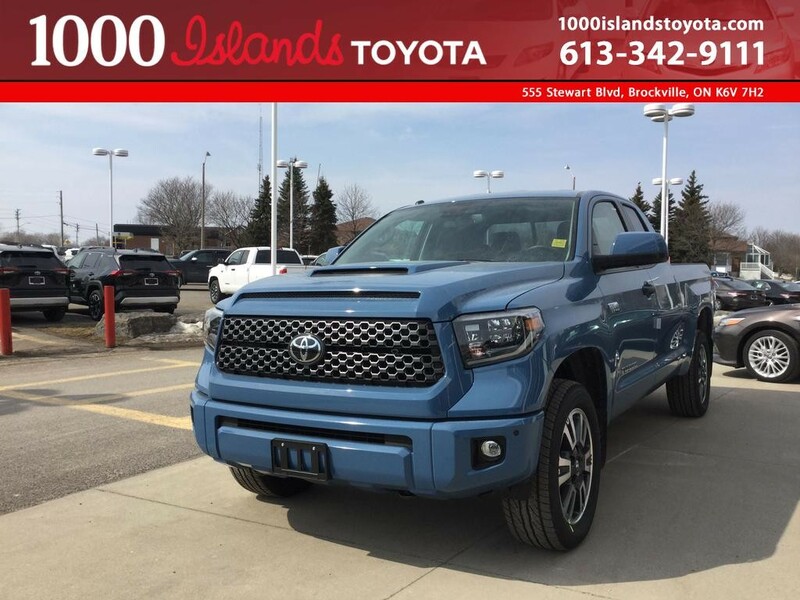 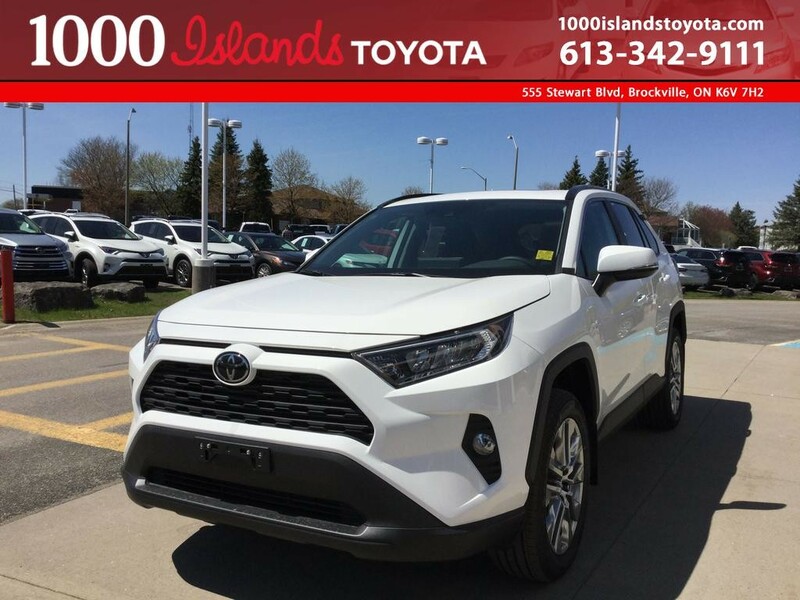 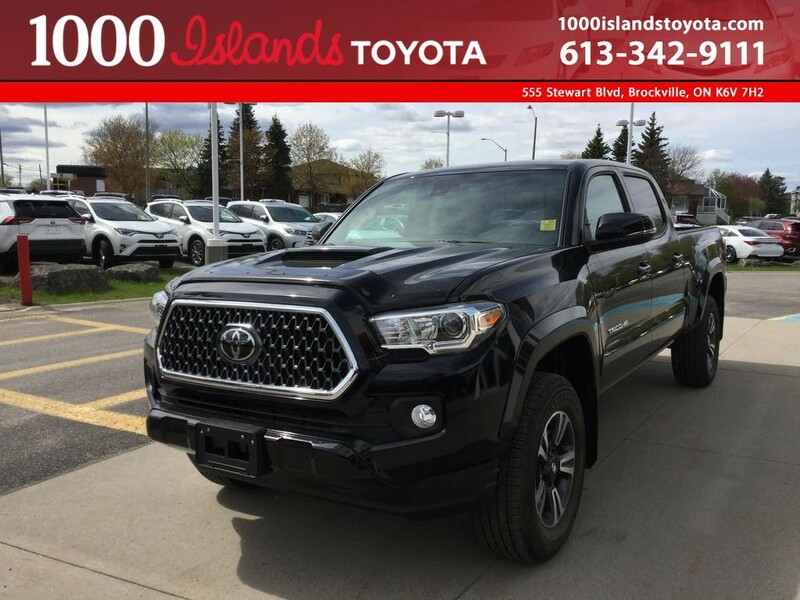 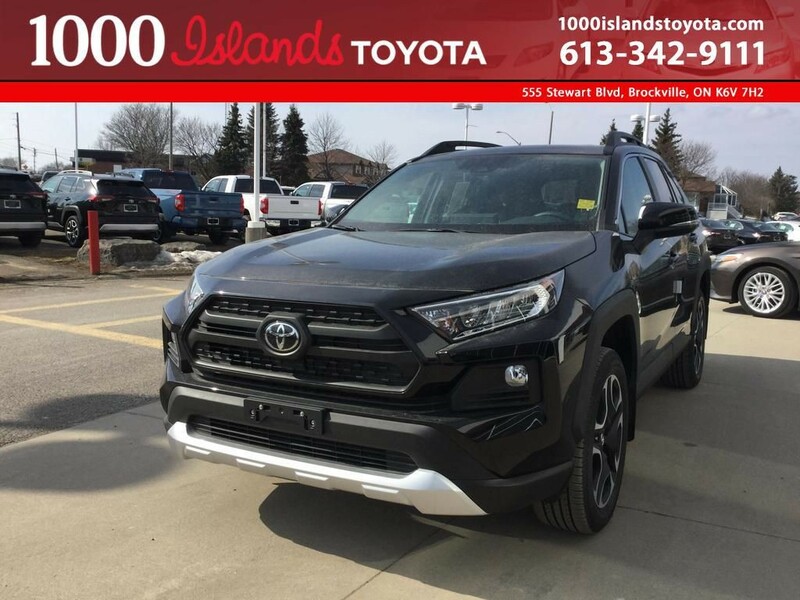 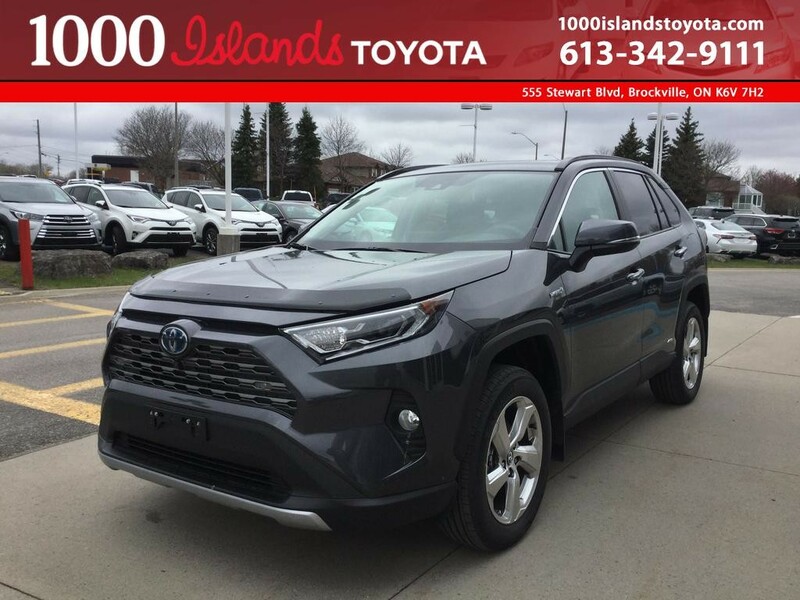 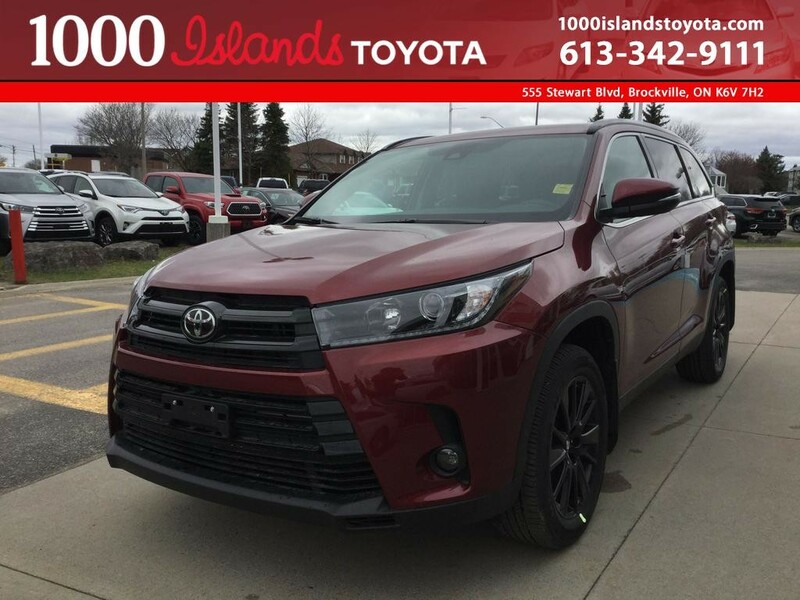 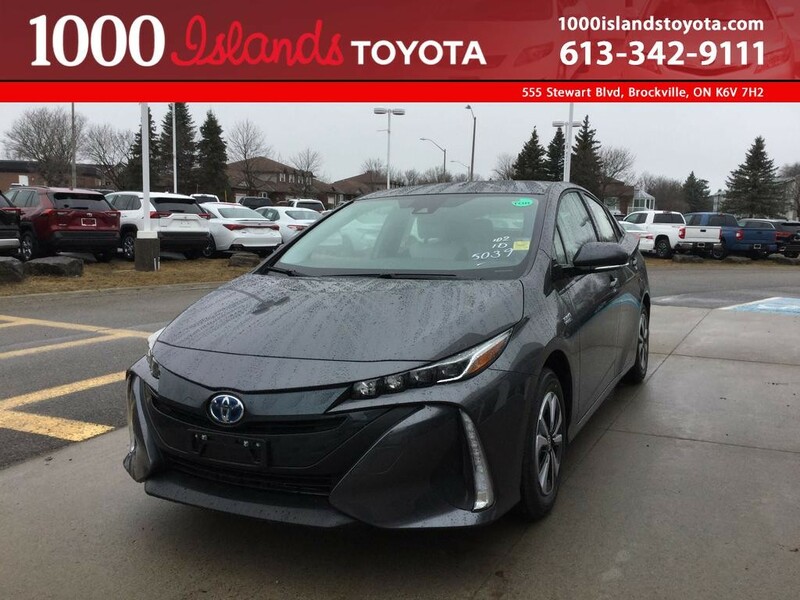 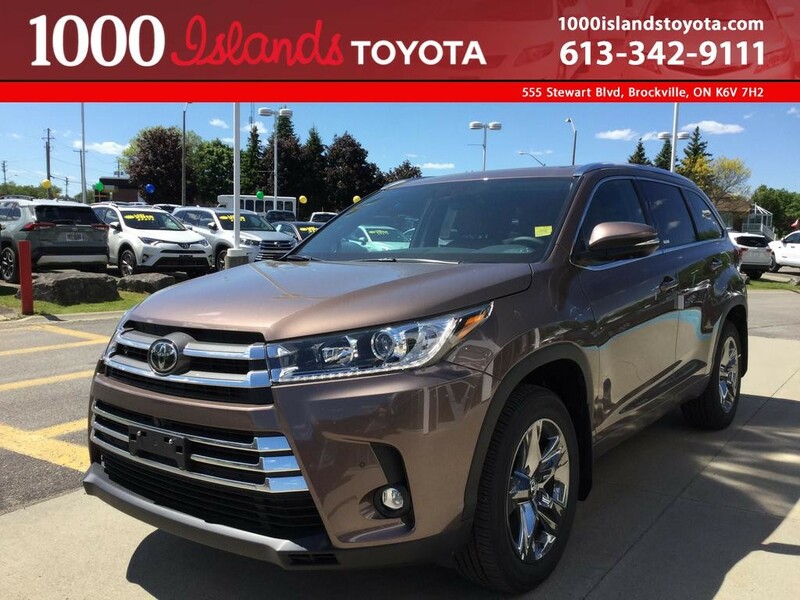 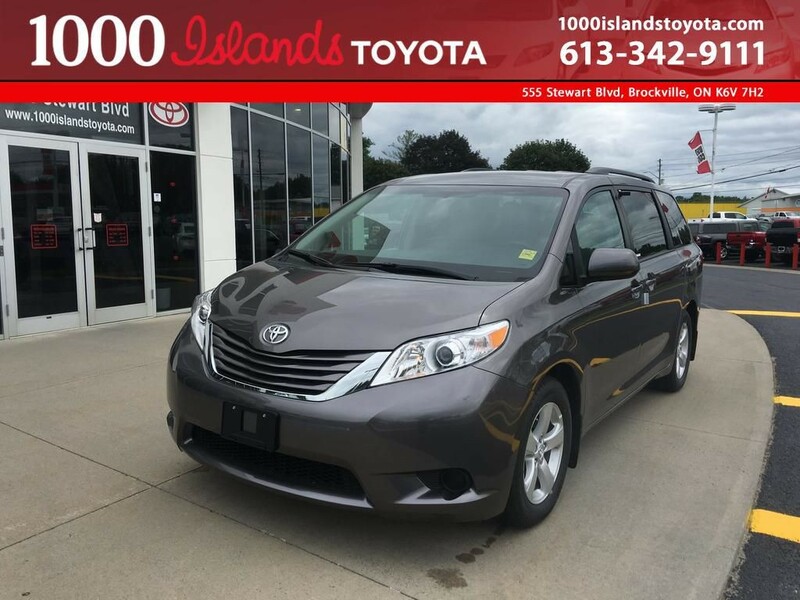 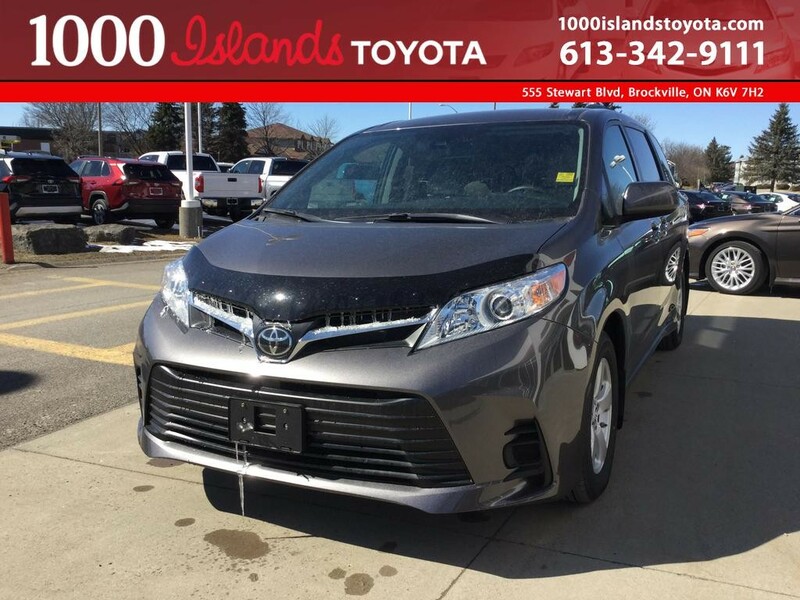 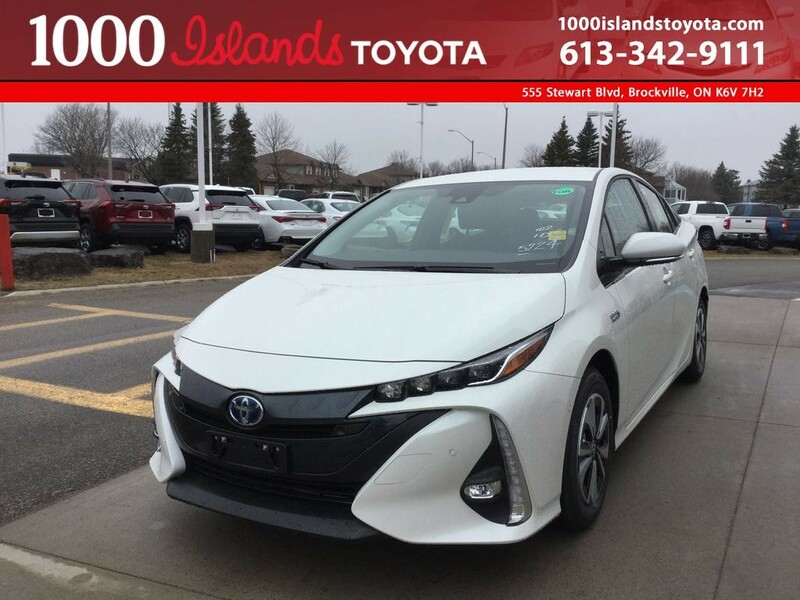 Here at 1000 Islands Toyota , we employ some of the leading vehicle experts in the region. 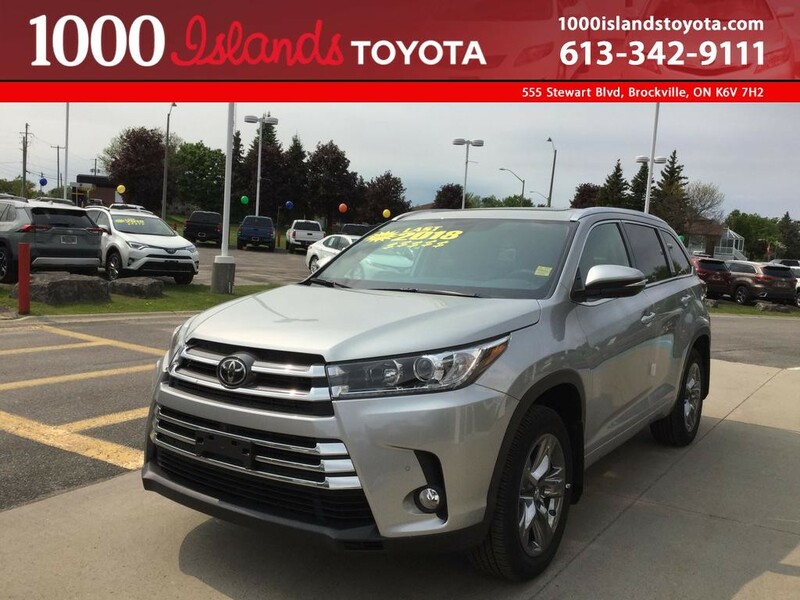 We’re here to help guide you, answer your questions and begin the process that ensures you find the perfect vehicle. 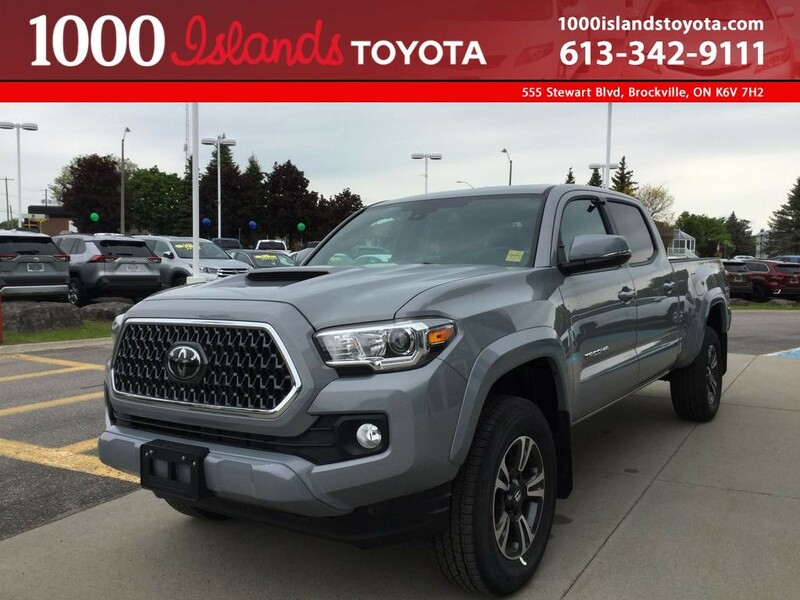 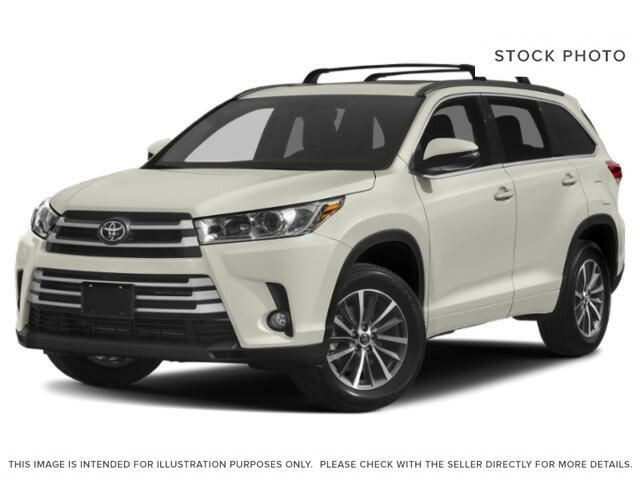 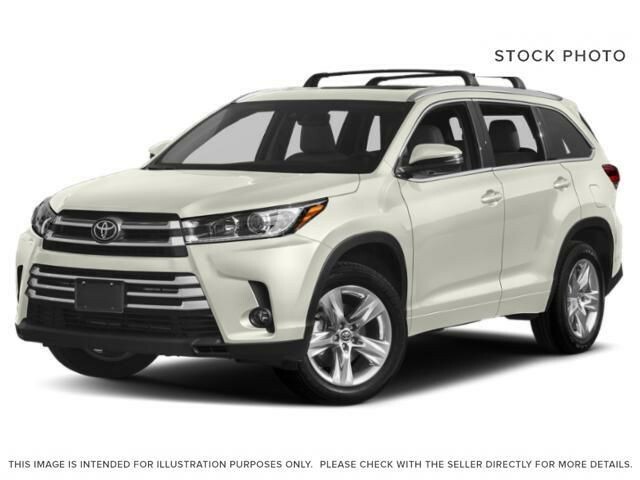 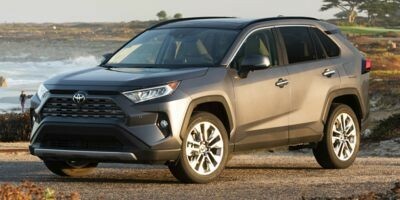 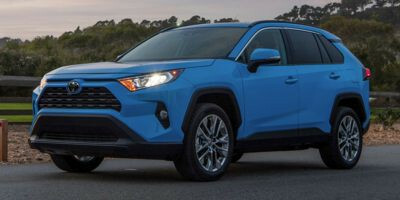 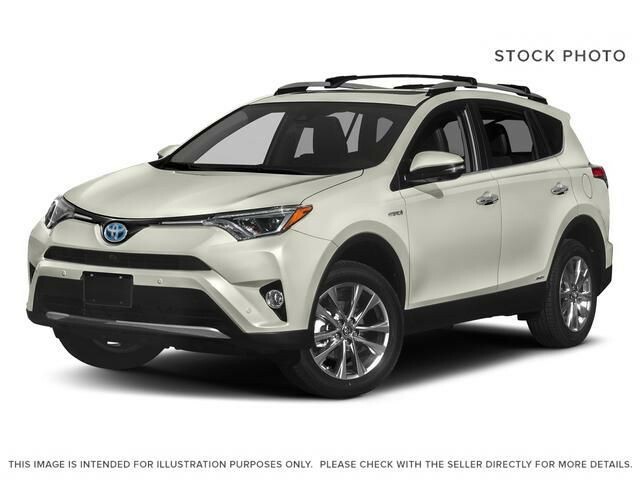 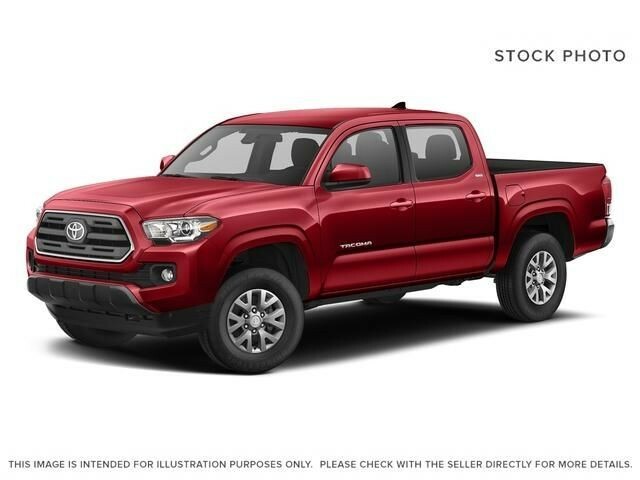 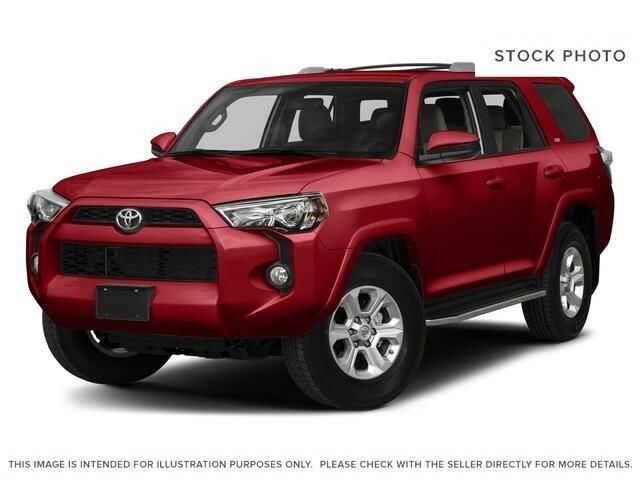 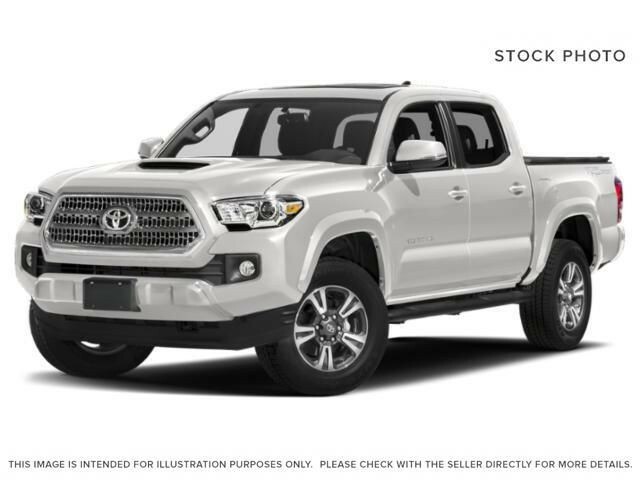 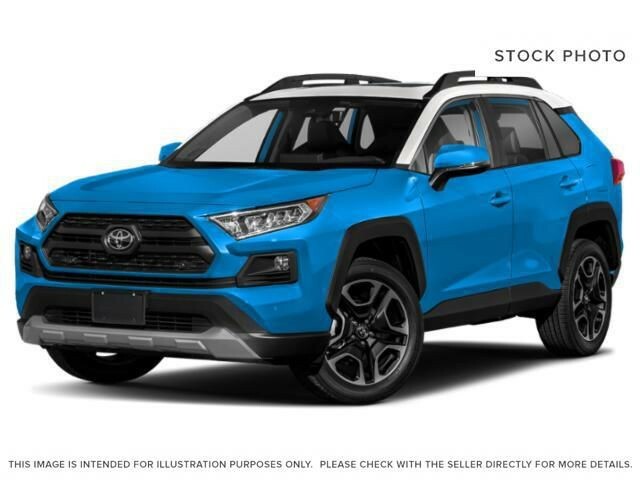 Considering trading up to another vehicle? 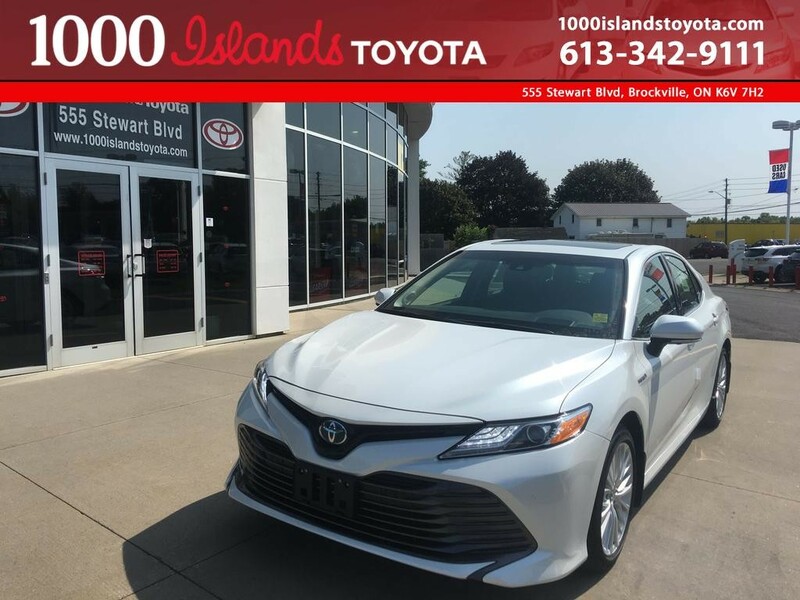 We will give fair value for your current wheel and show you a variety of options for your next ride. 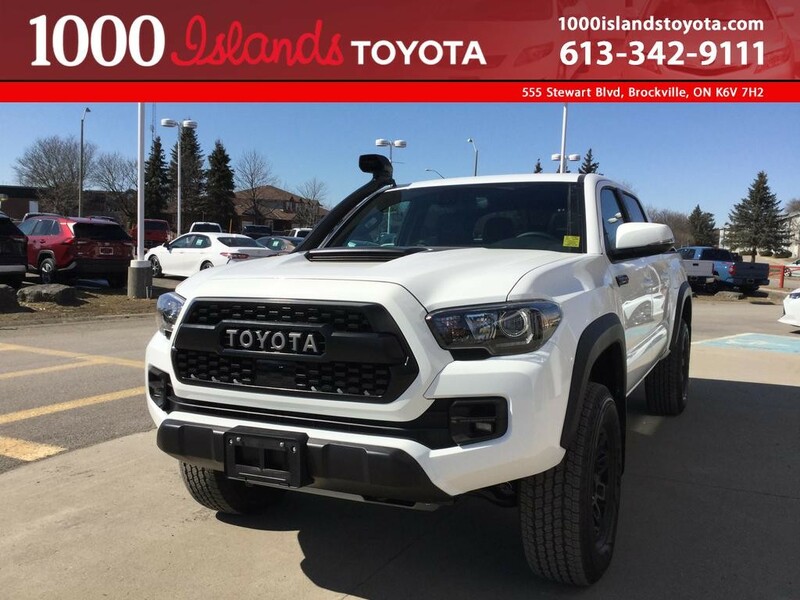 Tell us about your vehicle. 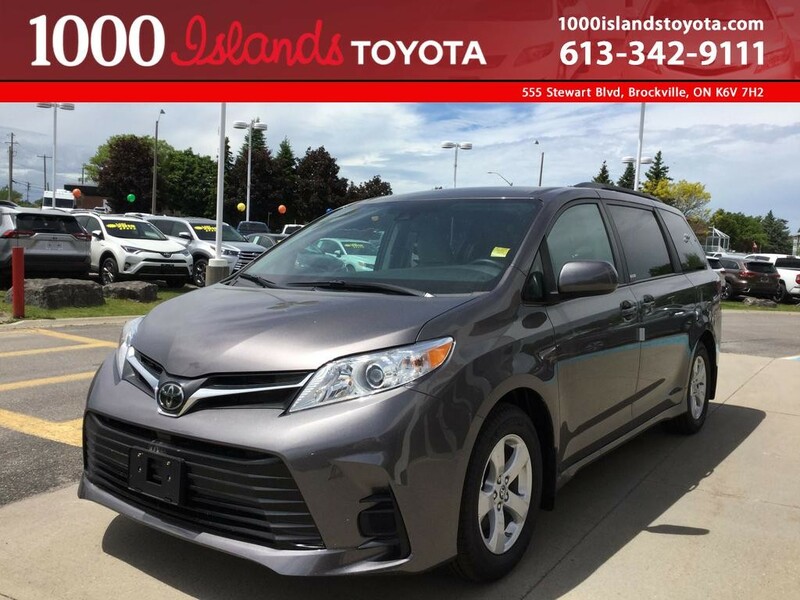 We are here to help repair vnt.ehicles at an affordable price-poi We have two Toyota Certified Master Technicians on staff, making us a preferred Brockville car dealerships for discerning owners. 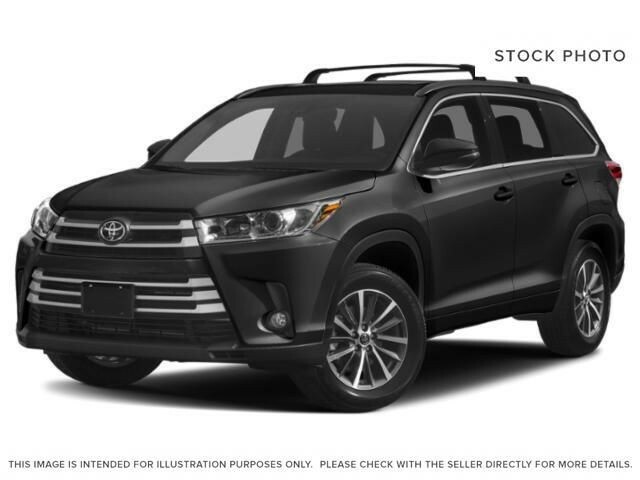 Worry-free tire storage is available! 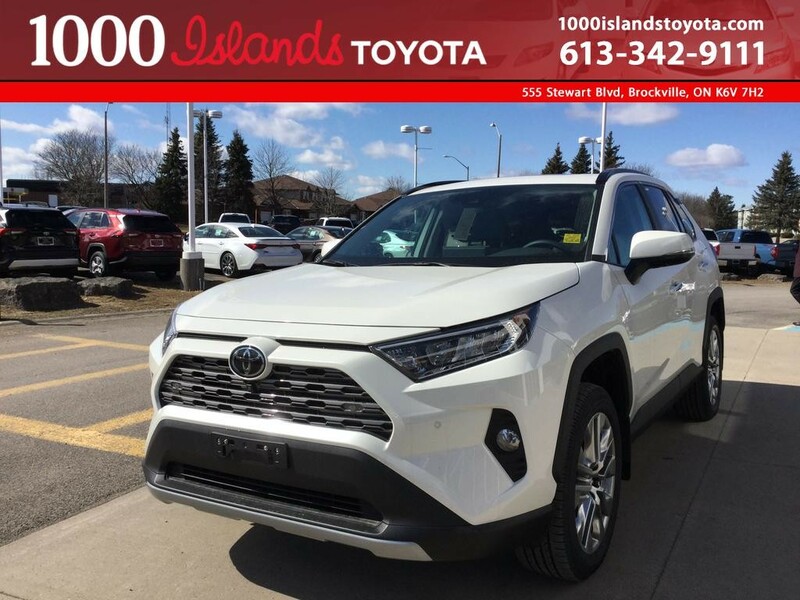 As the seasons change, be sure to consider this the next time you switch your winter and summer tires. 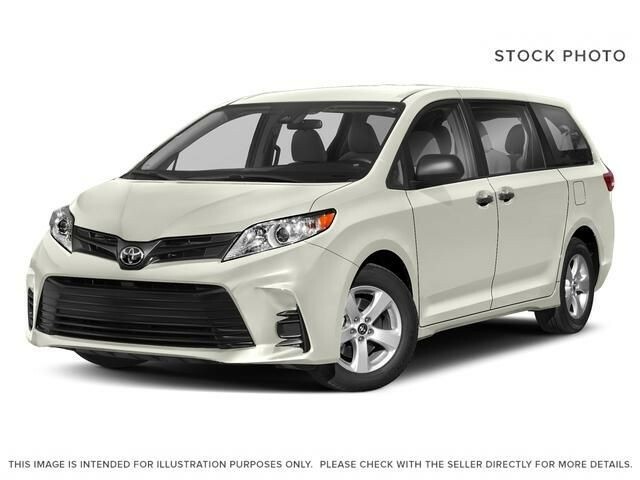 Our customer shuttle services is here to get you from work or home and pick you up from your destination when your vehicle is ready for you.